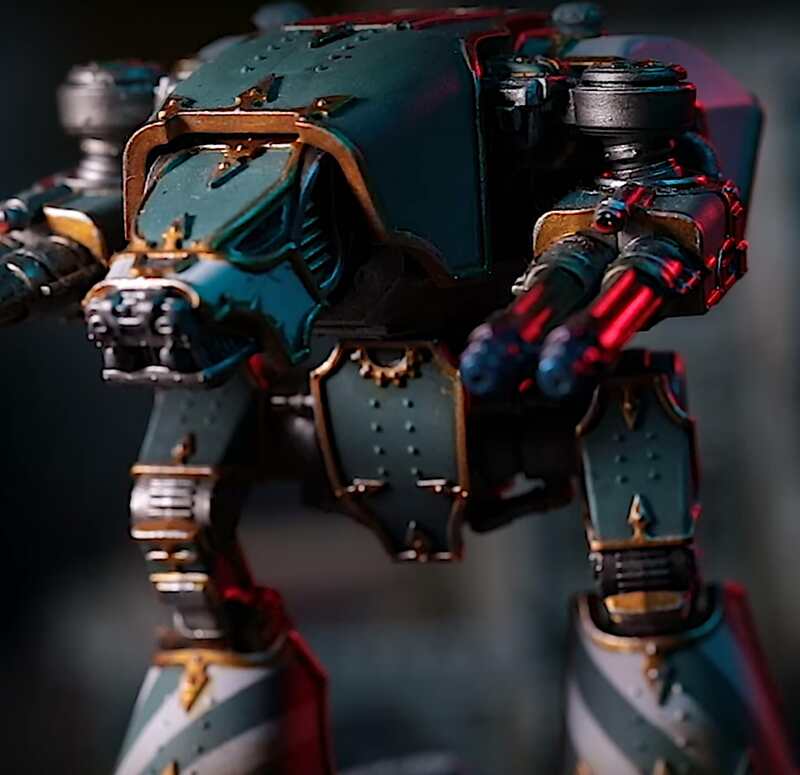 Adeptus Titanicus: Warlord Sprues and Warhound Titan! 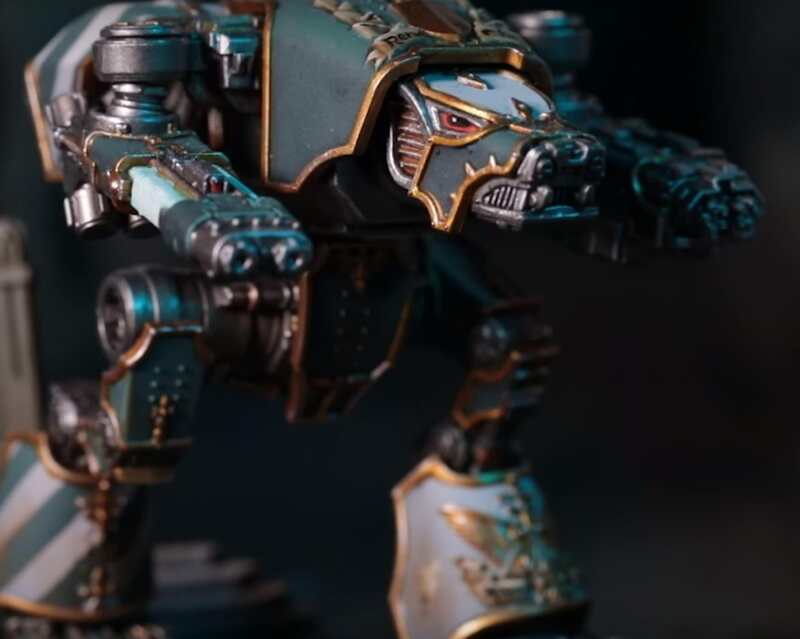 Awesome news - the Warhound (in small) is revealed - and he is sooooo cute!!! First we have the cute puppy Titan! I'm soooo in love! 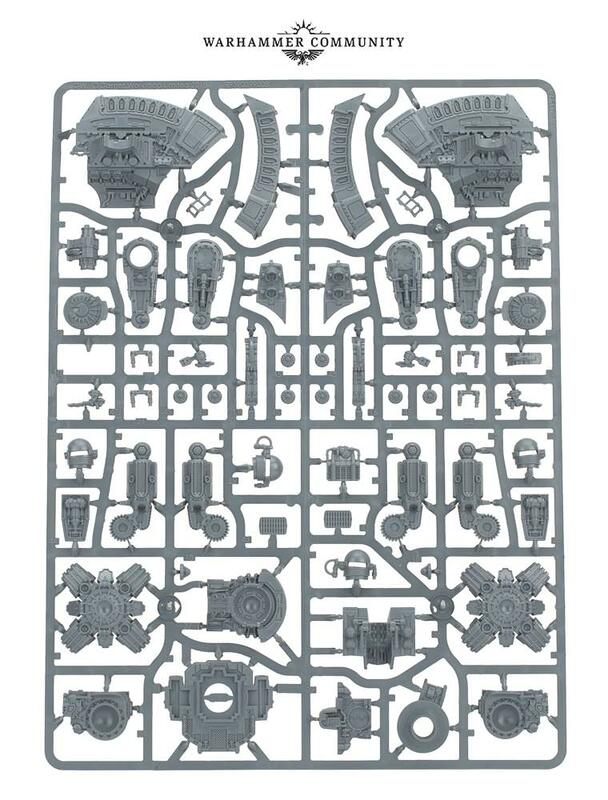 "The Warlord is almost as poseable as its big Forge World sibling, so if you want five of them, they can all be walking in different ways, tilting differently, aiming differently – not only does this make the models more versatile, but it opens up a lot of modelling opportunities for poses, dioramas and displays, and I’m looking forward to seeing what everyone does with them on release." 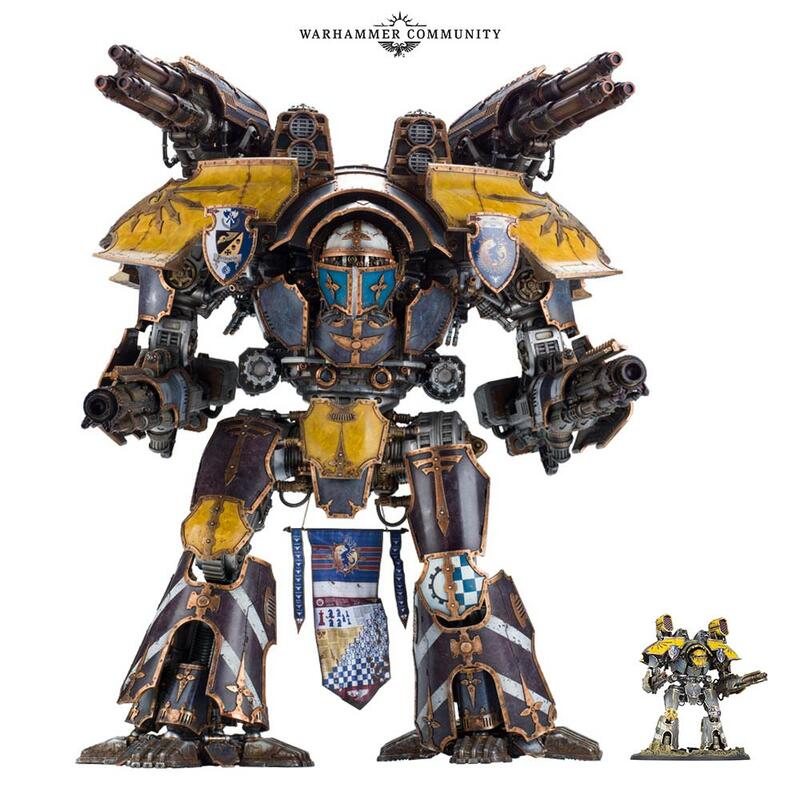 Since I'm currently working on my Legio Gryphonicus Warlord, I can assure you the official info is spot on. Legs are highly poseable (which could actually become a problem for less experienced hobbyists! ), all four weapons have magnet holes (5x1 mm). 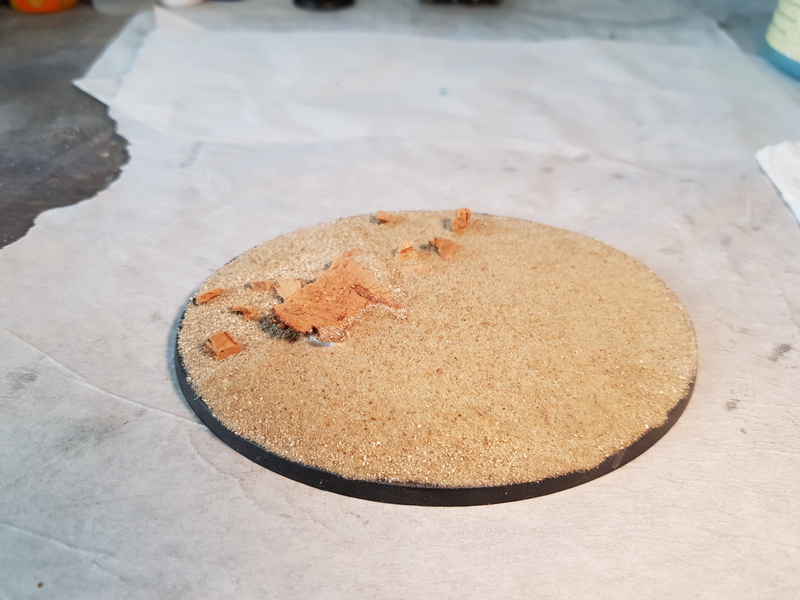 The head also has a hole for a magnet on one side, you just need to fill the empty space of the head with a ball of greenstuff and another magnet to make that one customizable too. 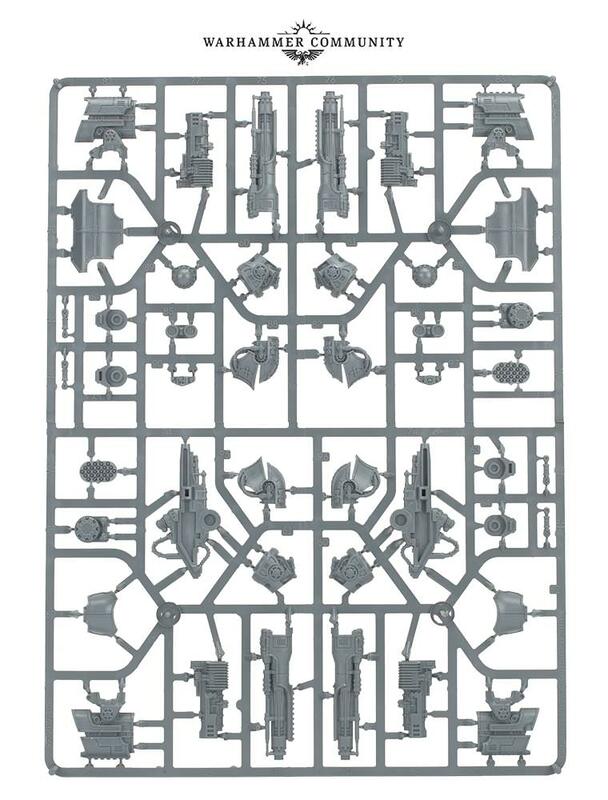 Kit includes two different eye-parts and two variants for the head armour (one with less trim). 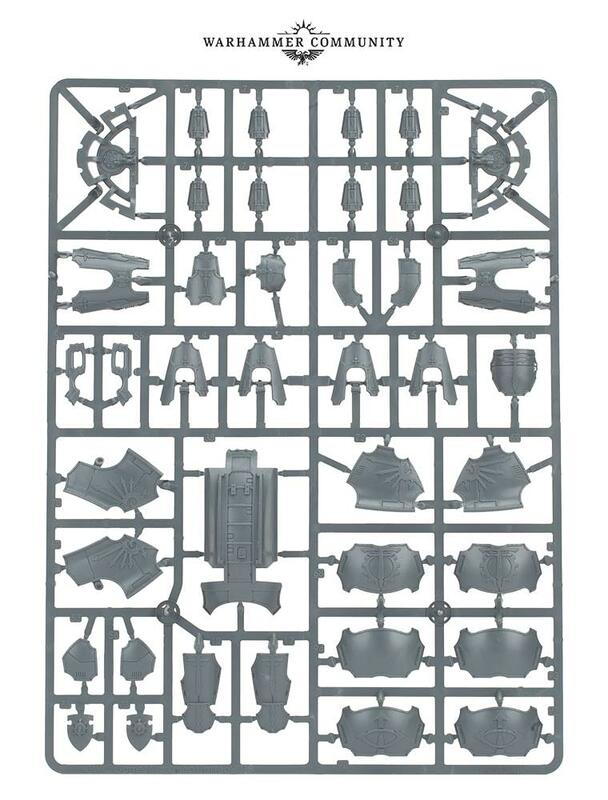 You can airbrush all the armour parts on the sprue too! Base is freshly sanded and drying right now!